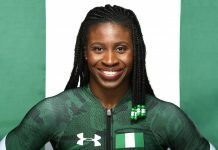 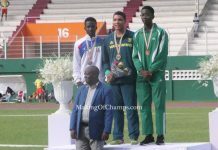 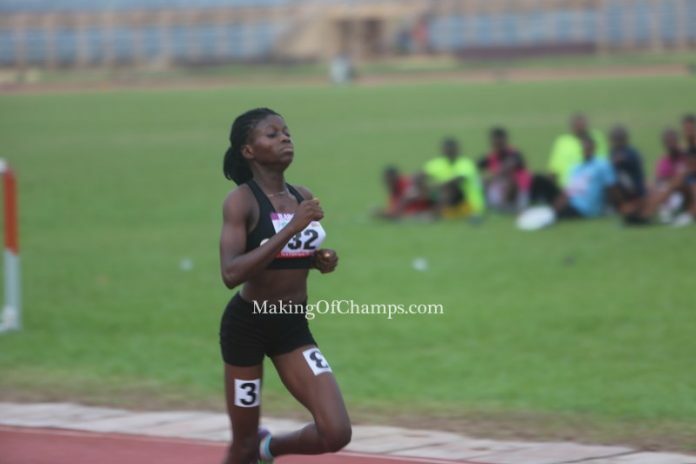 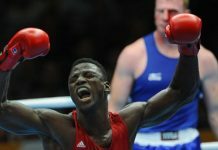 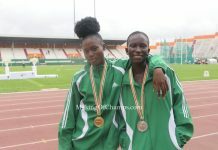 Athletes that have been selected to represent Nigeria at the forthcoming African U18 and U20 Championships holding in Abidjan, Ivory Coast from April 16th to 20th, have been instructed to resume camp in Ogun State from April 2nd, 2019. 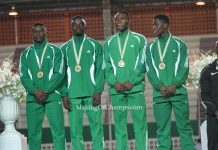 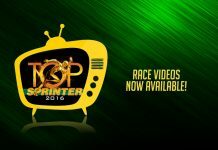 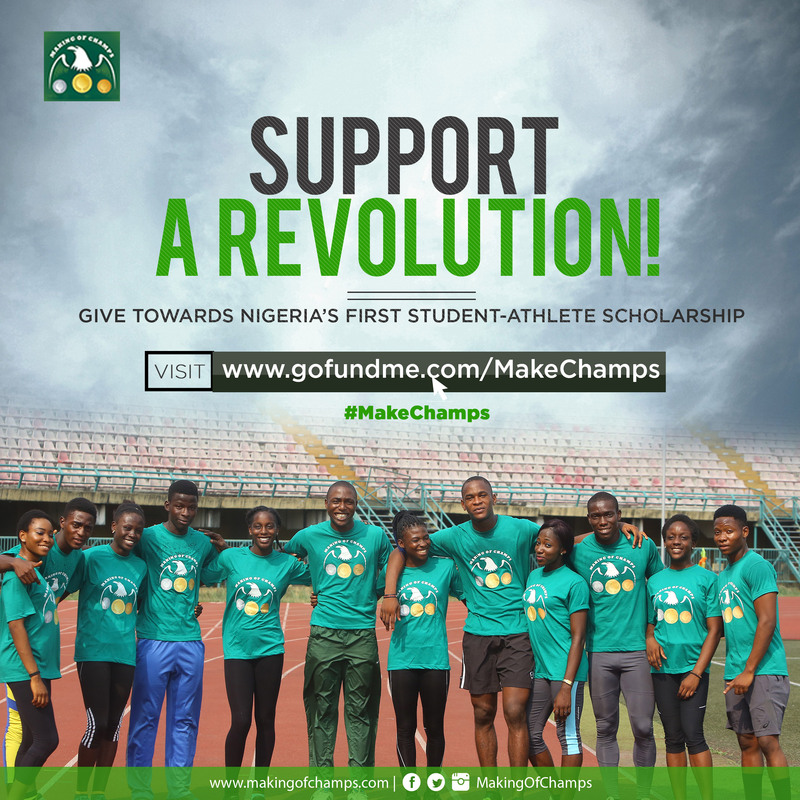 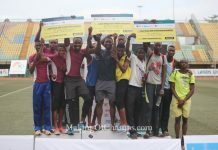 This was disclosed in an Invitation Letter released by the Athletics Federation of Nigeria (AFN) over the weekend. 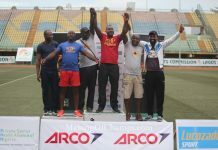 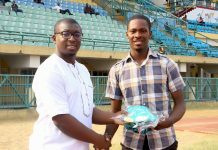 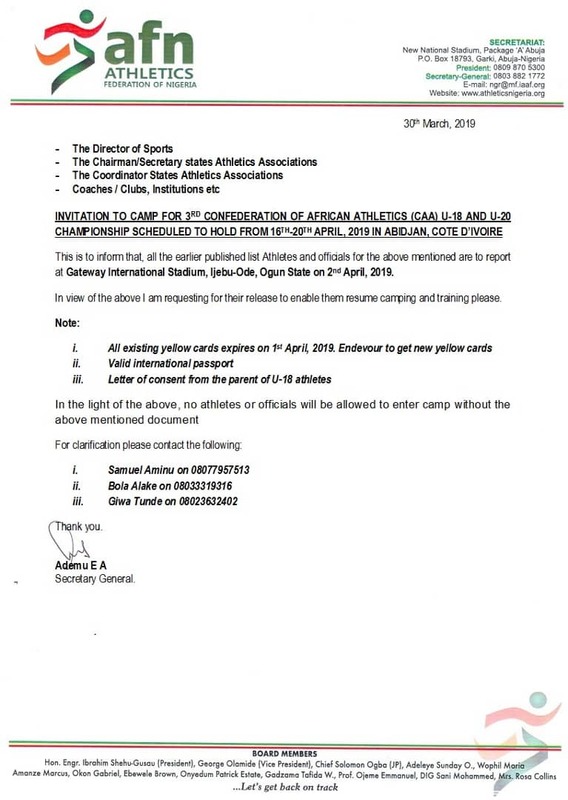 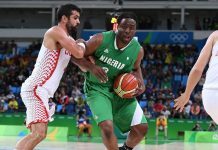 According to the letter addressed to Coaches, States, Clubs and Institutions, selected athletes are to resume at the Gateway International Stadium in Ijebu-Ode, Ogun State, along with their International Passports, valid Yellow Cards and consent letters from parents of athletes in the U18 category, in preparation for the trip to Abidjan.